Welcome to the Captain Britain fan’s page and blog. | The Captain Britain fans' page and blog. Welcome to the Captain Britain Fans’ Page and Blog, a website dedicated to Marvel Comics number one super hero Captain Britain. 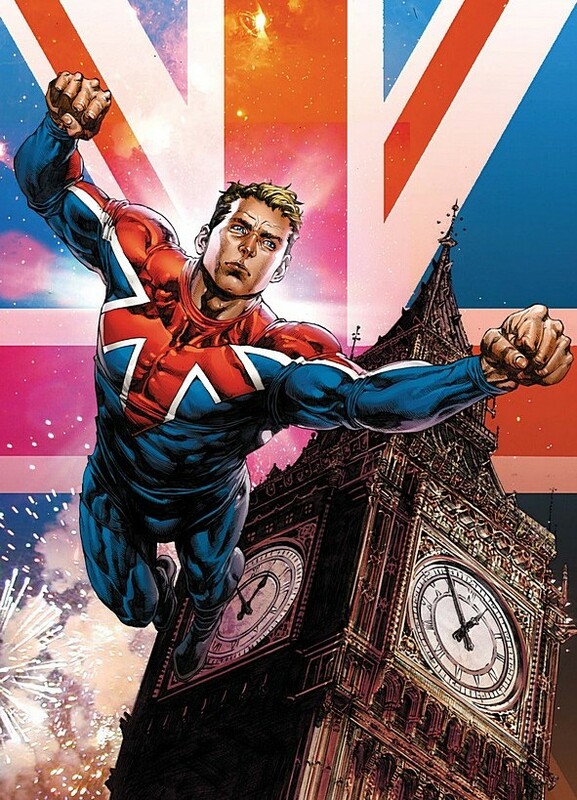 Launched in 2013 the blog has a remit to cover anything Captain Britain related, which can stretch from the latest Cap news or appearances to bizarre merchandise or obscure crossovers. This is the blog if you want to know: where Captain Britain lives, how he once died off panel, why he doesn’t look good in a swimming costume or his top 5 moments as defined by myself. You can also find posts on: Captain Britain merchandise, alternate universe Caps, crossovers and news. So of any of that takes your fancy then click on a link or click the Captain Britain Blog at the top to go straight to the latest home page posting.Once you’ve had a look around why not let us know how you feel as the Captain Britain Blog loves feedback. You can leave your comments, ideas for features or news tip offs here, or via twitter to @Skaggypoet or an email to CaptainBritainblog@gmail.com If I like what you’ve suggested then I will turn it into a post and credit you as the originator. 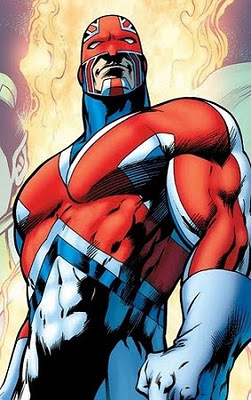 Have you drawn Captain Britain? Are you a Cap fan fic writer? If you are and would like your work featured here then drop me a line with a link to your work, if I like it then I’ll turn it into a post which also links back to your blog so everyone can enjoy your efforts. If you want to subscribe to the blog so you don’t miss a single post then you can keep up with all the blogs goings on by liking The Captain Britain Blog on Facebook, or on Pinterest, or you can subscribe to this blog by entering your email in the link top right. So thanks for taking the time to visit the blog, if you like what you see please let me know and tell any Captain Britain loving friends about the site as well.